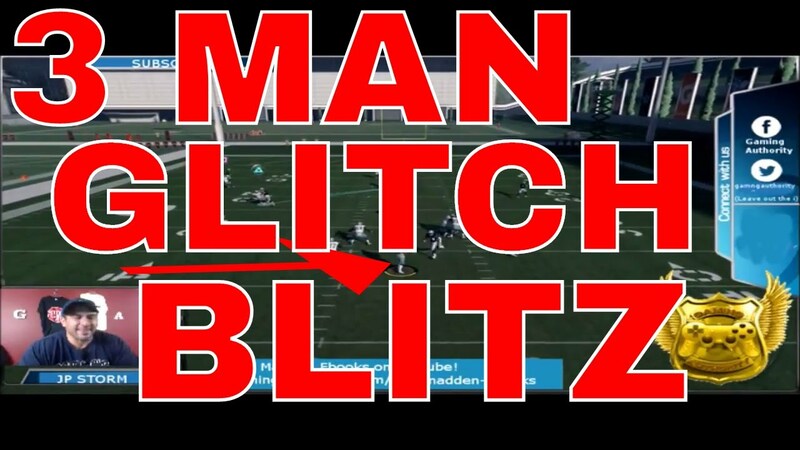 BEST BLITZ IN MADDEN 18 FROM DIME NORMAL FORMATION. THIS IS A FAST NANO BLITZ FROM DIME FORMATION. 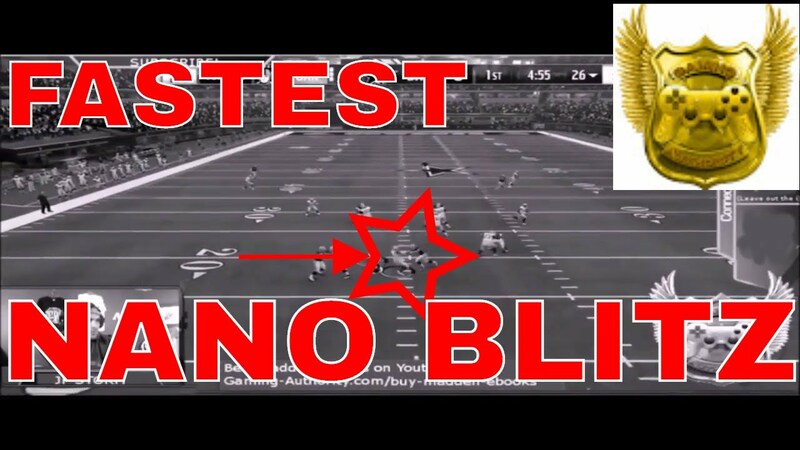 YOU WILL MAKE YOUR OPPONENT QUIT FROM USING THIS FAST NANO BLITZ FROM THE DIME NORMAL. 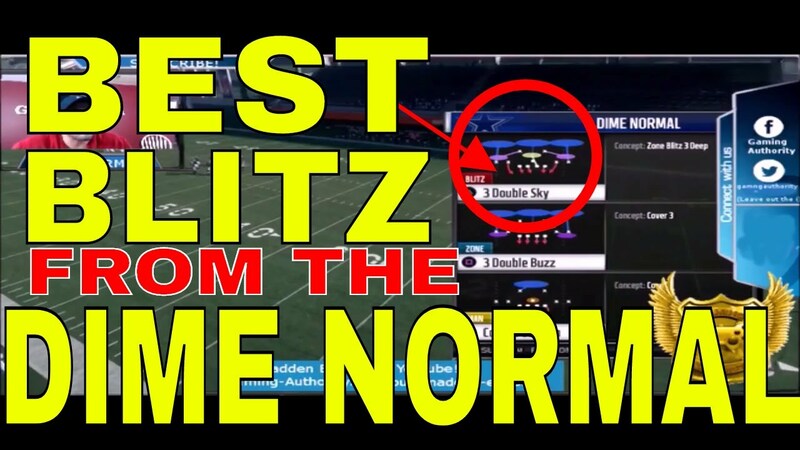 A SUBSCRIBER ASKED FOR US TO PUT OUT A FAST BLITZ FROM THE DIME NORMAL FORMATION SO THIS IS WHAT WE CAME UP WITH. LIKE THE VIDEO AND SUBSCRIBE TO US AND HIT THAT NOTIFICATION BELL SO YOU DO NOT MISS ANY FAST NANO BLITZ WE POST. 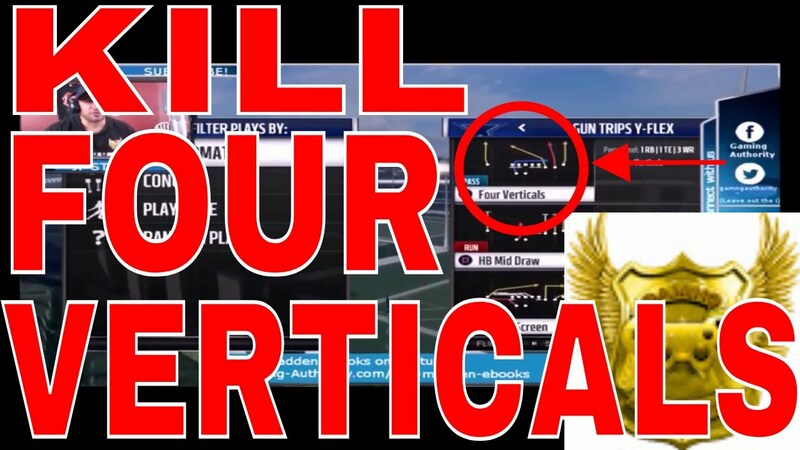 IT COULD BE YOUR DEFENSE THAT WE ARE POSTING AND YOU DO NOT WANT TO MISS THE VIDEO SO HIT THAT LITTLE BELL SO KNOW WHEN WE POST EVERY ONE OF OUR VIDEOS. THANK YOU.